The Cork Flooring Company are a like-minded group committed to raising awareness of ecologically-friendly flooring products. 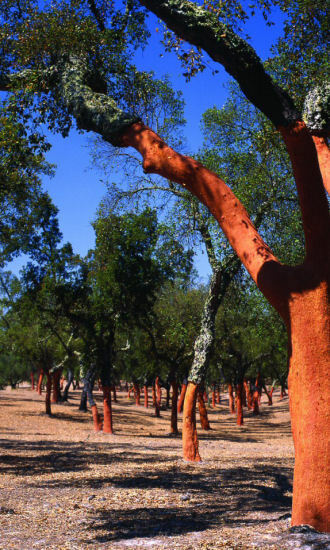 Our primary focus is Cork due to its positive environmental qualities both inside and outside the home. We pride ourselves on our helpful and friendly customer support. No problem is too big or small. In addition to our website, you can see our products by using our fast & efficient sample service, or by visiting our showroom. We look forward to meeting you. "The Cork Flooring Company" is a trading name of CITYFLOORS.CO.UK LTD. Registered in England No: 05421193. VAT No: GB883014432.